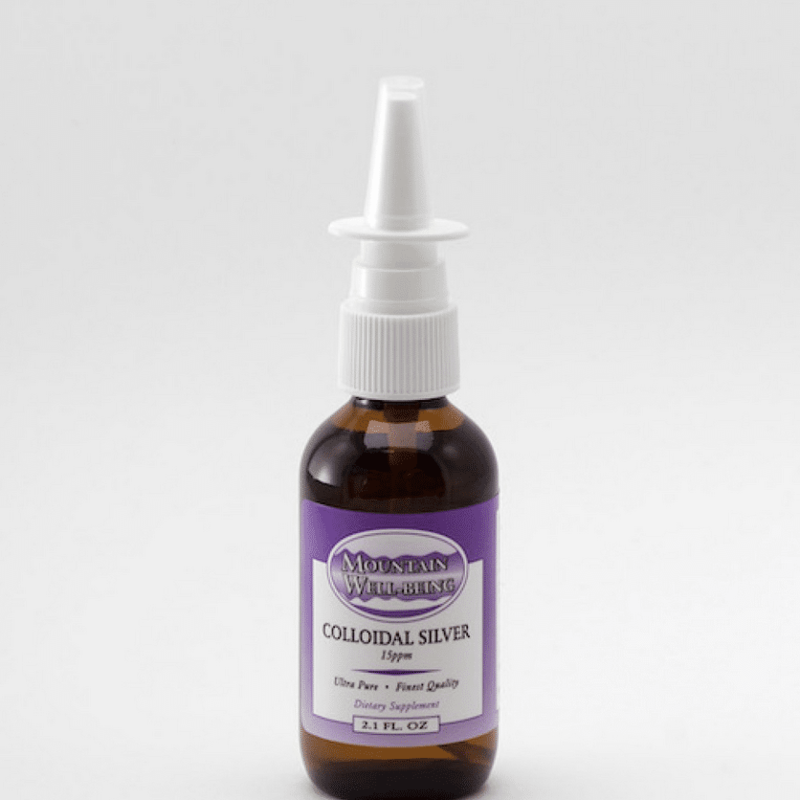 Colloidal Silver is a dietary supplement comprised of submicroscopic particles of silver and silver ions, electrically suspended in ultra pure water. The particles of silver are over 1000 times smaller than a human blood cell, and the liquid is clear. 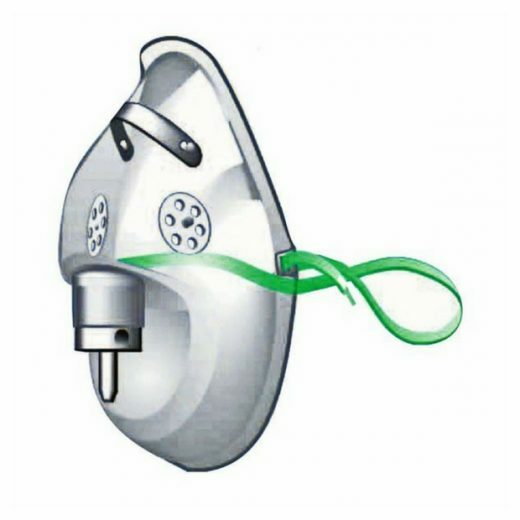 This ultra small particle size allows the silver to easily travel throughout the body and be eliminated on a continuous basis, with no risk of build-up. 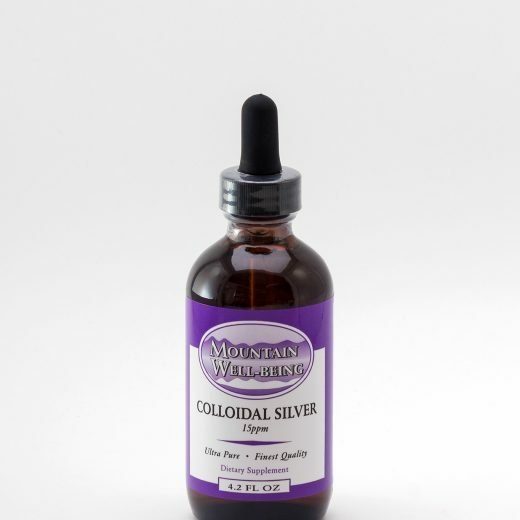 Colloidal Silver is the safest and most effective form of silver supplementation available.